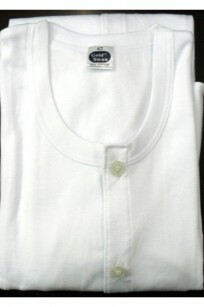 SKU: LA-2573. 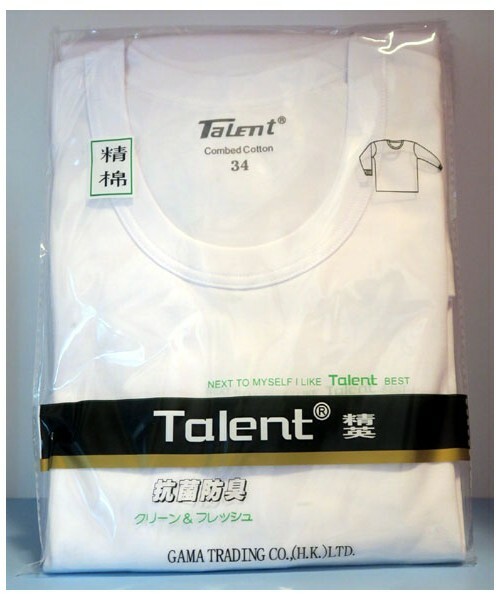 Categories: 男裝, 男裝內衣. 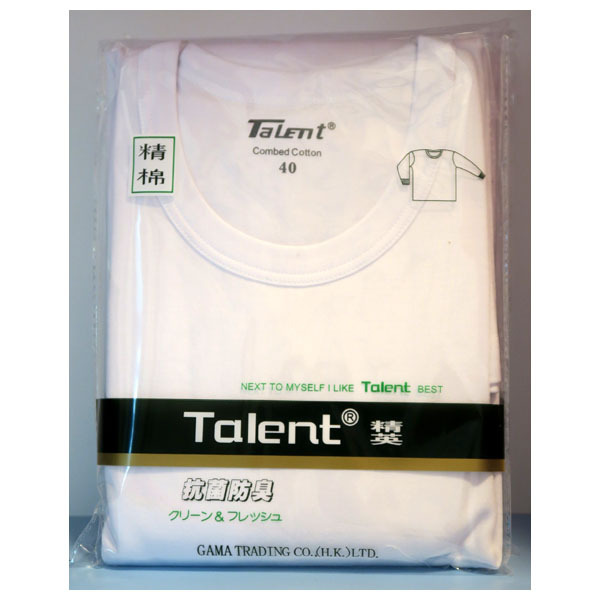 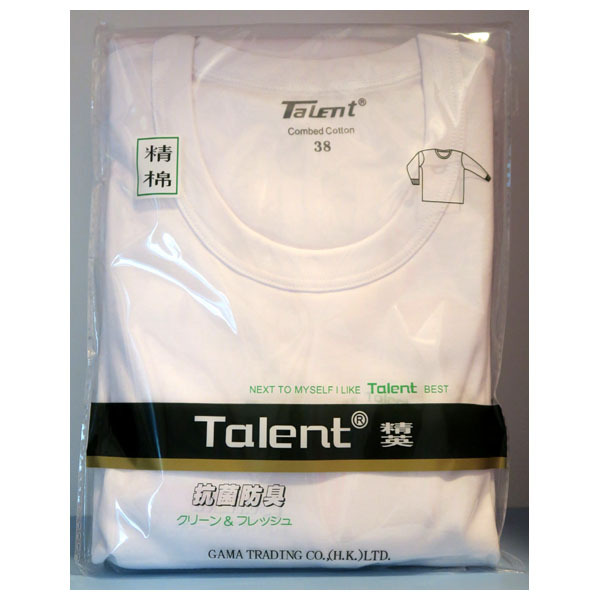 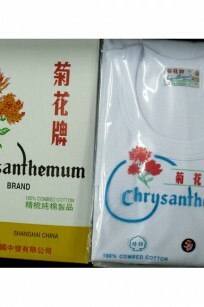 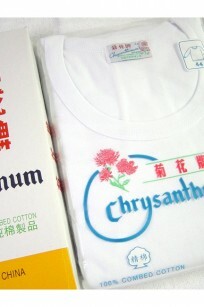 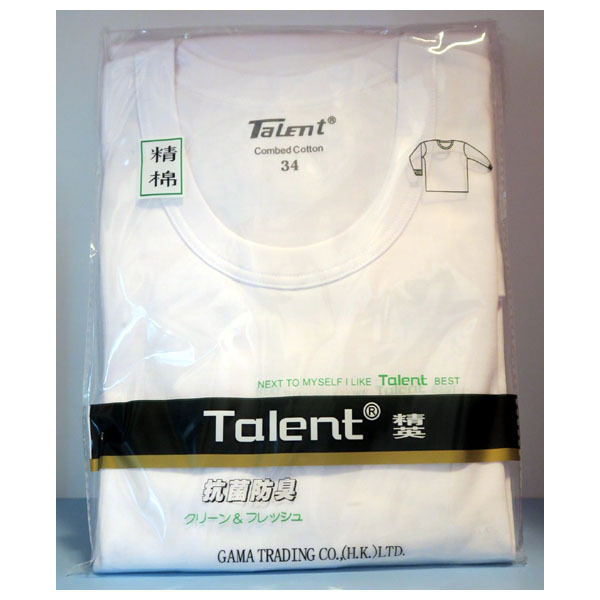 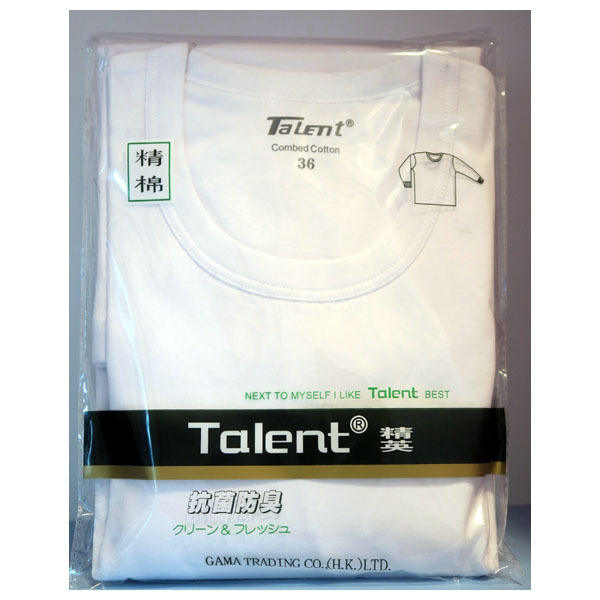 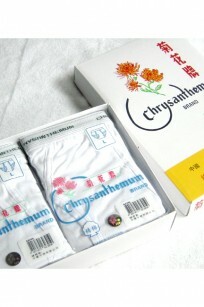 Tags: Combed Cotton, Talent, 精英, 長袖.